There’s no one-size-fits-all solution for education technology. We’re here to help you choose the right technology and tools for your classrooms. Already have an idea of what you want? Discover the education devices we have to offer. Choose cost-effective licensing when you purchase products for your institution. Need more information on purchasing new devices or upgrading technology? We can help. 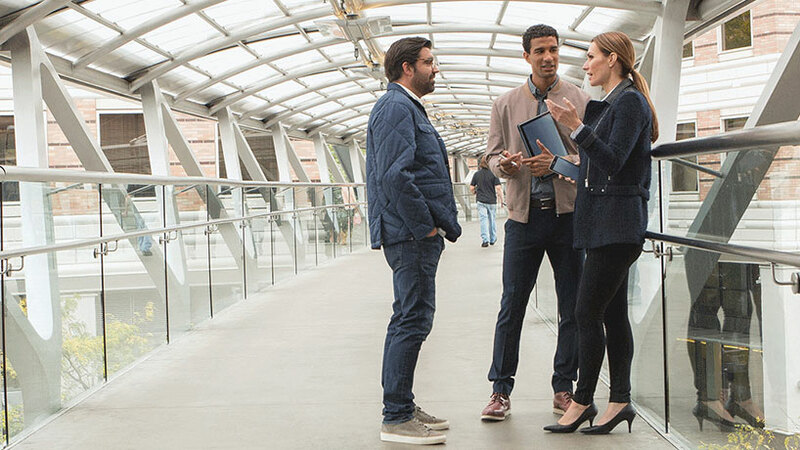 Microsoft Partners are here to help you choose the solution that best fits your needs. With a valid school email, students and teachers can get Office 365 Education for free, including Word, Excel, PowerPoint, OneNote, and Teams. Whether you’re searching for technology for an entire campus or an individual student, Microsoft can tailor the solution to fit your need. 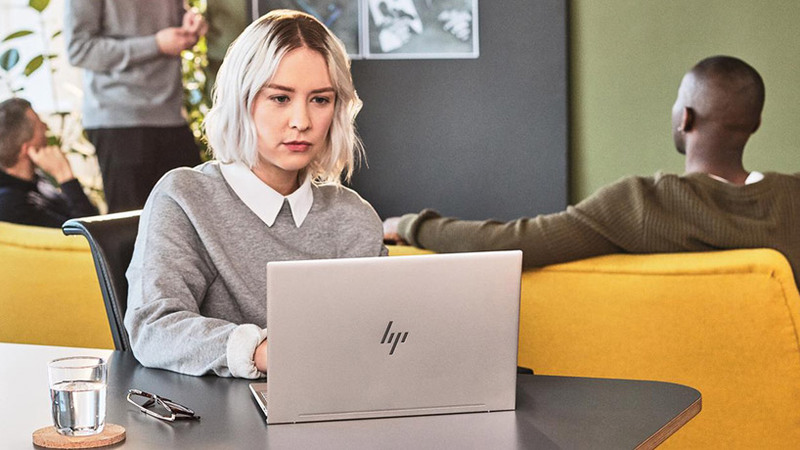 From free Office 365 to the latest devices for learning, there’s a solution for every individual. Help your district or institution get the right technology with a Microsoft academic license subscription, including Office 365, Intune, Minecraft, SharePoint, and Azure. Work with our experienced and certified partners to set up and implement a complete Microsoft Education solution for your campus or district. If you are a K-12 academic institution, you may be eligible to purchase Windows devices with discounted licenses through the Shape the Future program. Discounts are available in select markets only. See details - including eligibility and how to get started. 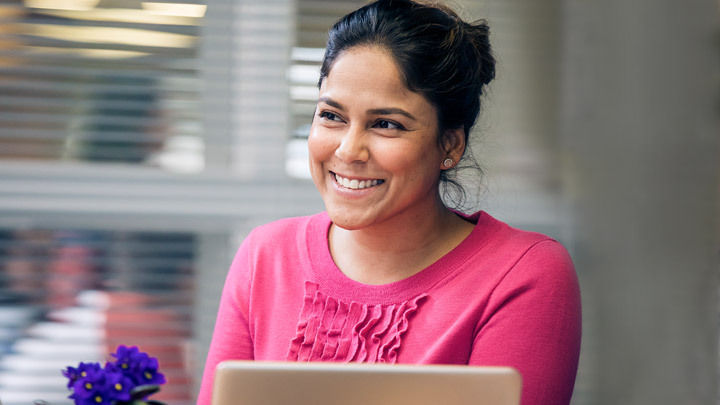 From trials to licensing, explore how Microsoft Education helps you set up and manage your technology. 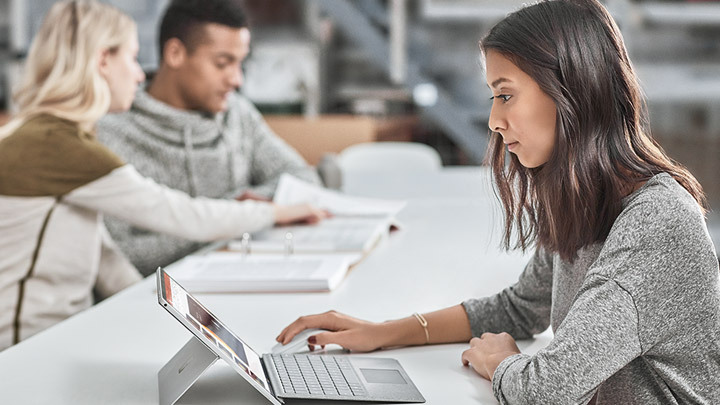 Get free teacher training when you buy Microsoft 365 A1 device licenses—including Windows, Intune for Education, and Office 365 Education—for your school. Learn about licensing options to find the best choice for your school. 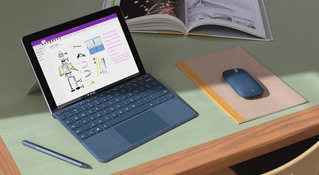 Learn about Microsoft’s range of affordable devices, built for education. Qualifying K-12 institutions can purchase devices with discounted Windows licenses from Microsoft partners through the Shape the Future program. Minecraft: Education Edition engages students across subjects through immersive, 21st century learning. Learn how Minecraft: Education Edition is being used by educators around the world. Access free tutorials, hundreds of lessons and a global community. Licenses can be purchased through partner resellers, via volume licensing agreements, or directly through the Microsoft Store for Education. Students and teachers are eligible for Office 365 Education, including OneNote, Excel and PowerPoint for free. 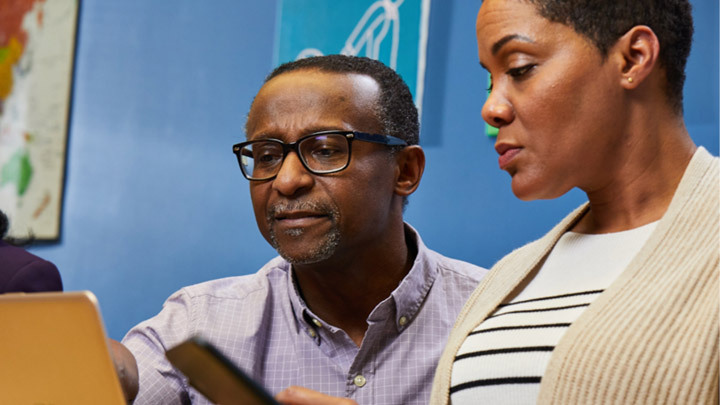 Our help center can help you find answers to questions about Office 365 for Education, including OneNote, Excel, Learning Tools and more. For information on all Office 365 Education offerings, contact our sales team. A simpler way to deploy and manage classroom devices for students and teachers. Start a free 90 day trial of Intune for Education. Intune for Education is available through several licensing programs. Find out if Intune for Education is right for your institution with this datasheet. Azure gives students and educators the cloud development resources they need to build, deploy, and manage applications. Get credits when you create your Azure free account. Available in select regions. Faculty, professors, and teaching assistants get access to open source content for classes and Azure credits and services. Available in select regions. Talk to a Microsoft education expert to learn more about how you can bring Azure into your schools. Talk to a Microsoft education expert to learn more about how you can bring Dynamics into your schools. Your digital notebook to organize class notes, create lesson plans, ideate with others, and encourage teamwork. OneNote is free as part of Office 365. Learn more about Office 365 Education offerings. The digital hub for collaboration that brings conversations, content, assignments, and apps together in one place. Get started now to create collaborative classrooms, promote student voice, and communicate with staff. Teams software is free to all and sold as part of an existing Microsoft 365 license or subscription. Get the latest Microsoft Education apps for your school. 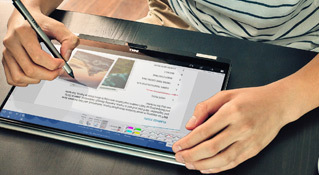 Improve comprehension, reading speed, and writing with Microsoft Learning Tools. Increase reading speed and comprehension for learners regardless of their age or ability. Connect your classroom to the world via Skype! Download Skype for your computer, mobile, or tablet to stay in touch with classrooms around the world. Join our free global community to find thousands of educational experiences for your students. Complete the form, providing details about what you’re interested in or what you’re looking to accomplish. Within a few days, we’ll call you to talk about your needs and put you in touch with a Certified Microsoft Partner to walk you through the process. Our certified Microsoft Partners are experts in the education industry who can help you choose the best technology for your needs. Students and parents can get 10% off select devices, including Surface, when they purchase at a Microsoft Store. 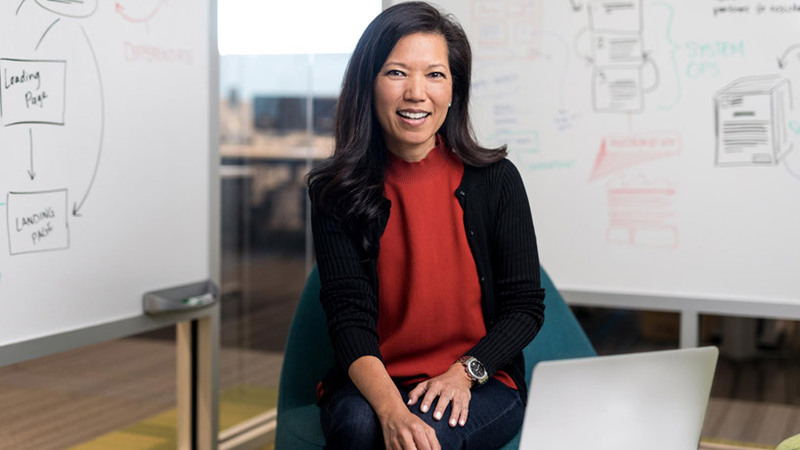 Whatever role you play in education, Microsoft can help you achieve better learning outcomes and make the most of classroom time and budgets. Empower your students to succeed, help teachers make the most of classroom time, and get more out of your budget. Affordable, easy-to-manage technology that transforms classroom time, with the safety and security you expect. Make schoolwork more fun, and use the technology that will take you successfully from the classroom to the workplace.